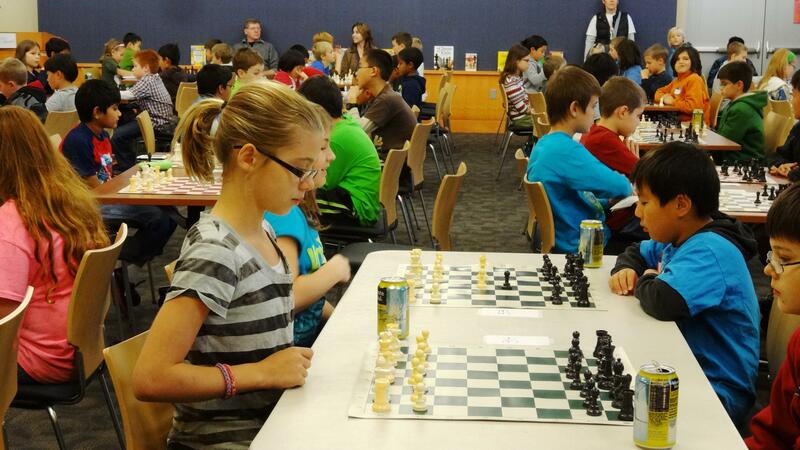 Sign-up to compete in the Library's Annual Chess Tournament in memory of Steve Young. For children in grades 3rd-6th. Children in grades 2nd and below may register if they are USCF members. Players rated over USCF 1000 will be in a separate section. USCF membership is NOT required (except for the over 1000 section and 2nd grade and younger). Trophies awarded for each grade. Pencils for all players! Refreshments will be provided. Please plan to stay for the entire afternoon. We will play as many rounds as possible. Registration is REQUIRED by email to Eric Vigil: evigil@gmail.com. Walk-ins may register on the day of the tournament between 12:00-12:45pm.